Have a Look at Our Free Course Offerings! 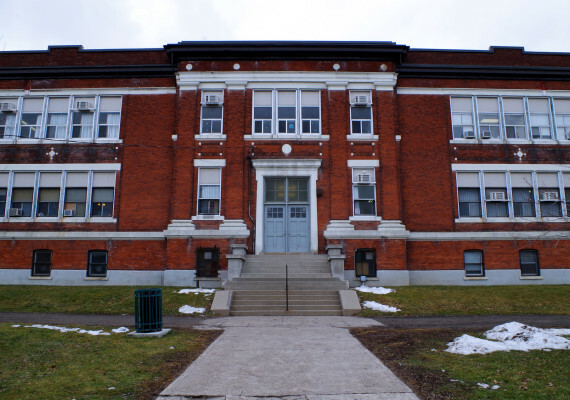 Loyola Belleville and Kingston offer ESL instruction at all levels from beginners to advanced. Classes are offered during both the day and evenings. 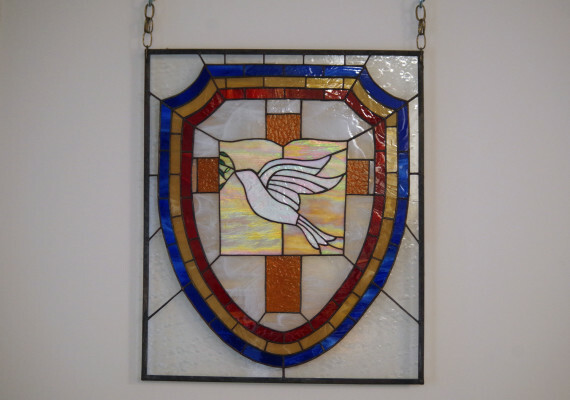 The adult day school runs from 8:30 am to 12:30 pm, daily. Each term is 6 weeks long during which you can earn one secondary school senior credit. You have a choice of in-class instruction or e-learning, both are fully supported by qualified teachers. Loyola offers an accredited PSW program in a 10-month format, taught by registered nurses who are certified teachers. Classes start at the beginning of September. At Loyola, we welcome the return of former students to the education system. 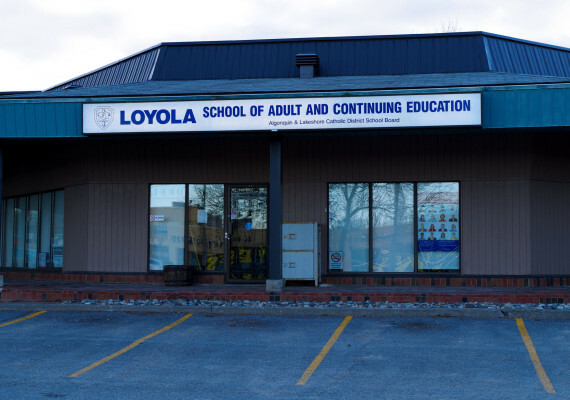 Adult learners wanting to finish their high school diploma, earn pre-requisite courses for college, obtain workplace certifications, improve their English in our ESL program, or brush up on computer skills find Loyola, School of Adult and Continuing Education offers what they need to succeed. 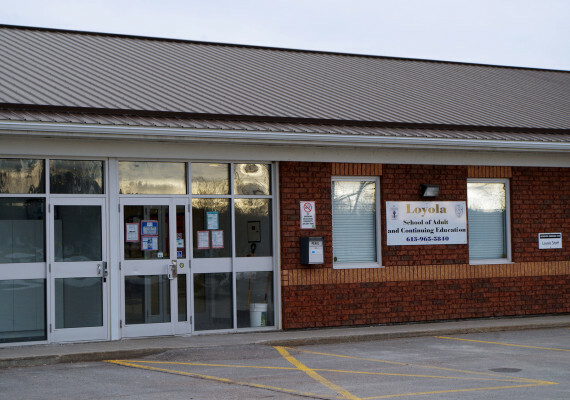 Loyola delivers secondary school credits in a variety of ways to suit the needs of the adult learner. Courses are offered in-class with direct teacher support and instruction, online with teacher support and facilitation, or in a workplace setting, through co-op and Return, Earn, and Learn. 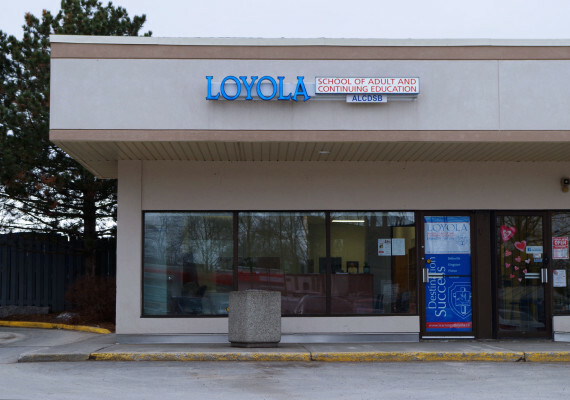 Additionally, Loyola offers summer school programs, Personal Support Worker Program, English Language Instruction (ESL), Essential Skills Training (adult literacy), and other community programs. With 5 distinct sites across 16,000 square kilometers, Loyola has established itself as the number one destination for those looking to upgrade their education and develop marketable skills. Please contact one of our locations to inquire about how we can help you achieve your goals.